Let the Scott Electric Signs and Engraving division use the SUMIMARK III computer-controlled, thermal marking system to provide you with the custom cut and custom printed, permanent, alpha-numeric, barcodes or graphic images on a wide variety of heat-shrink-able tubing and adhesive labels. 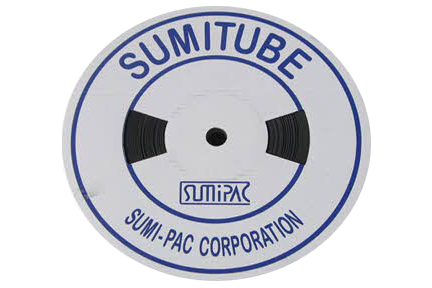 Sumitube high performance heat-shrink tubing is available in all sizes, colors, and types and meets all major commercial and military specifications including AMS-DTL-23053, UL and CSA. 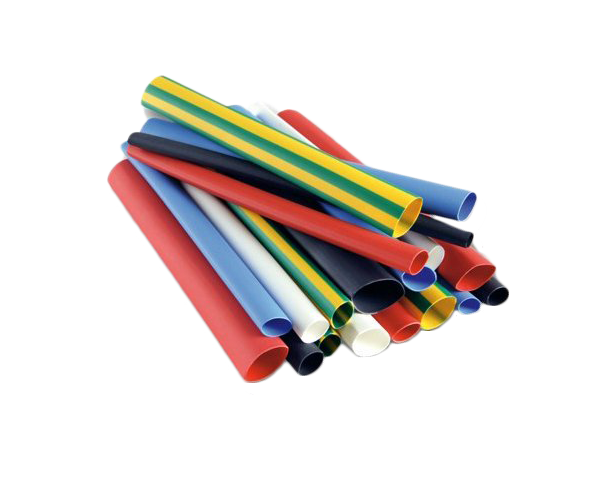 Materials that are available include polyolefins, fluroplastics, and elastomers. Single and dual-wall constructions are designed for use in military and commercial electronics, telecommunications, aerospace, automotive, and may other areas of industry. SIZES from 1/2" x 1/2" to 12" x 24"
PERMANENT ADHESIVE BACKING standard. Holes, Velcro, pins, magnetic backing, frames and holders are also available.